Charlene Raddon’s first serious attempt at writing fiction came in 1980 when a vivid dream drove her to drag out a typewriter and begin writing. 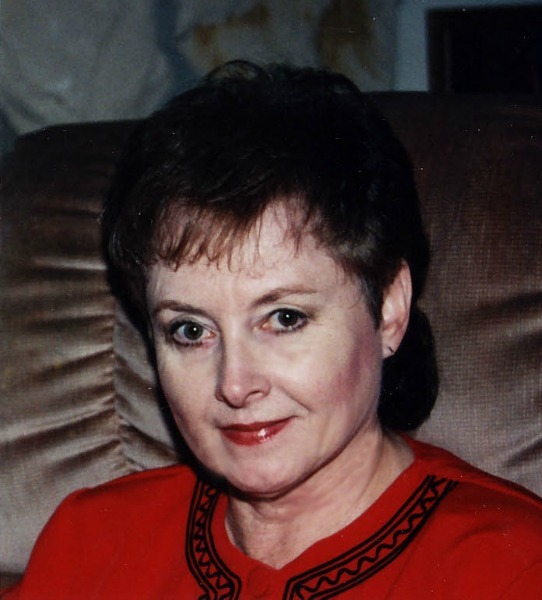 Because of her love of romance novels and the Wild West, her primary genre is historical romance. Kensington Books originally published five of her novels which are now available through Tirgearr Publishing. A mail-order bride from Cincinnati, Ariah Scott had traveled all the way to Oregon to marry one man…only to lose her heart to another. What would become of her now? Ever since her father died at the hands of a vengeful relative, Ariah’s life had been shadowed by dark secrets. And now her forbidden desire for Bartholomew Noon filled her with uncertainty—and a secret longing that could never be fulfilled. From the moment Bartholomew Noon saw Ariah standing alone in the Portland Station, the keeper of the Cape Meares Light was lost. Hopelessly in love with this angelic beauty who was fated to live beside him at the isolated lighthouse as another man’s wife, Bartholomew never dreamed that destiny would someday bring them together. Would Ariah truly be the woman he could cherish…forever? Three nightmarish years of marriage had shattered Brianna Wight’s sheltered world. Faking her own murder, she fled St. Louis…harboring terrible secrets that could mean her death. The tragic loss of his Indian wife left Columbus Nigh a wanderer; necessity made him a wilderness guide. But now he found himself drawn to the enigmatic woman who’d hired him to lead her westward. Her gentle strength stirred his lonely heart…her tender beauty aroused his deepest passions. But the perils of the Oregon Trail paled beside the murderous wrath of the man who tracked them across the harsh frontier. Brianna knew the only way to save herself and Columbus was to risk their tender love. Only then could she free herself from the horrors of the past—and embrace a rapturous future.